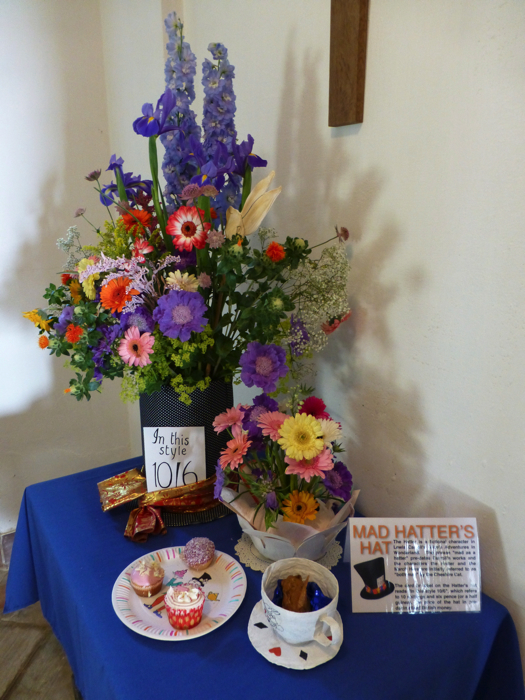 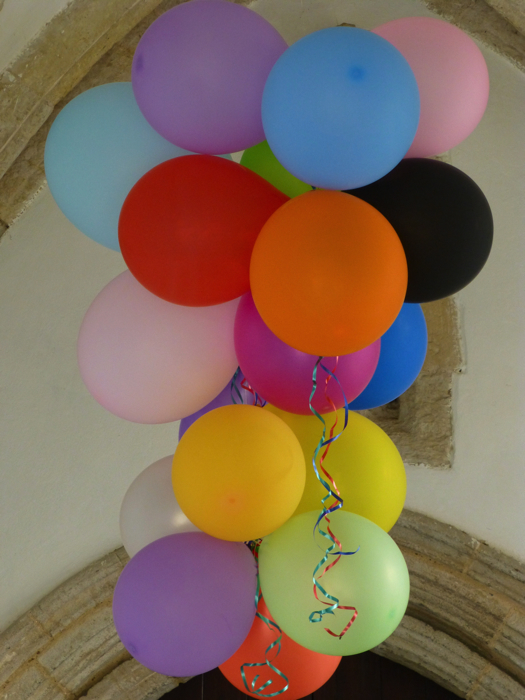 Holme-next-the-Sea Open Gardens 2013 held on July 14th included a flower display in St. Mary's Church and the theme this year was "Hats Galore!" 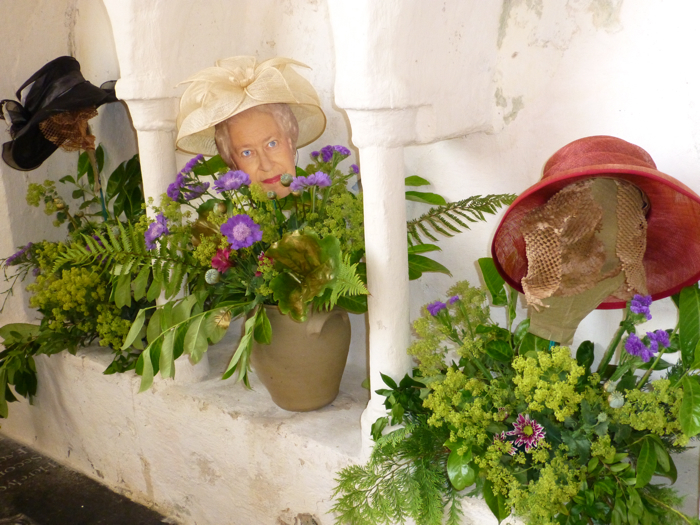 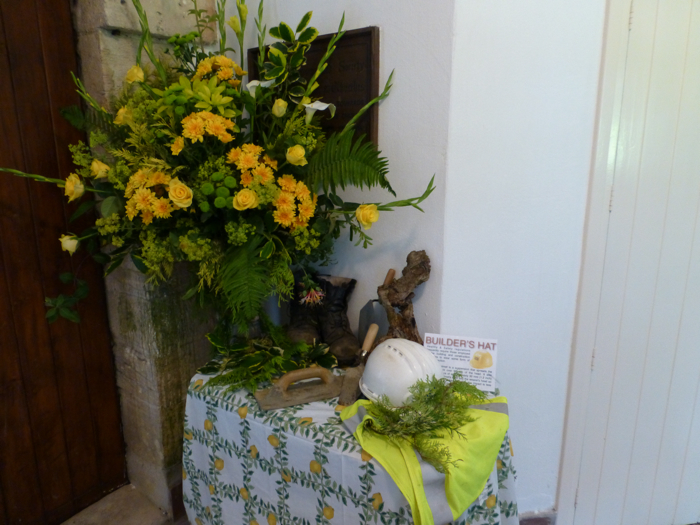 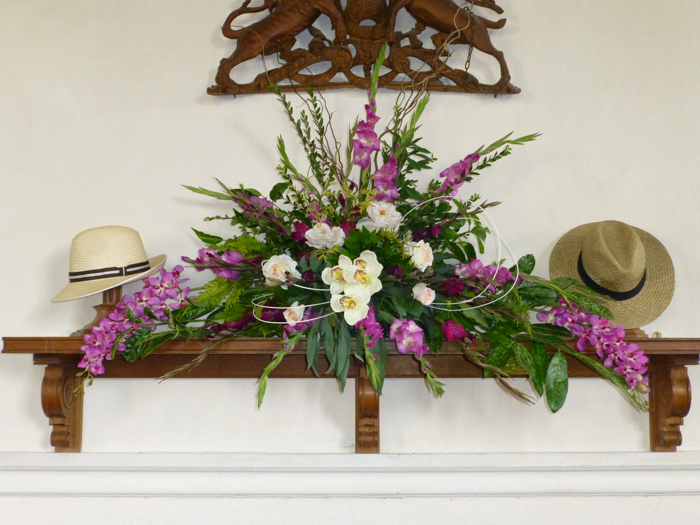 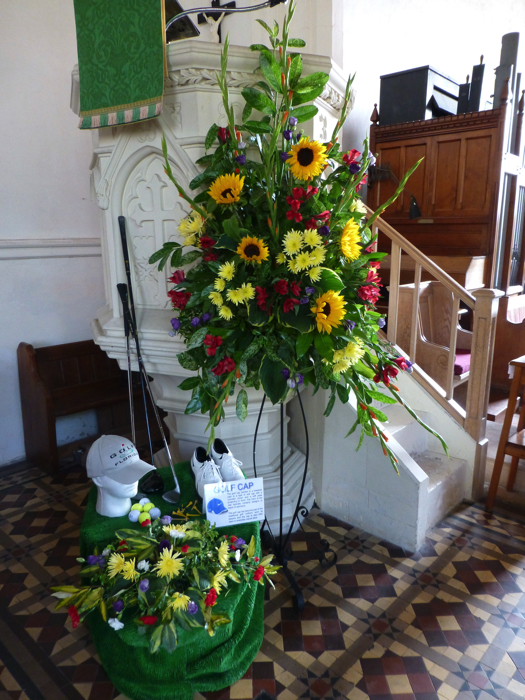 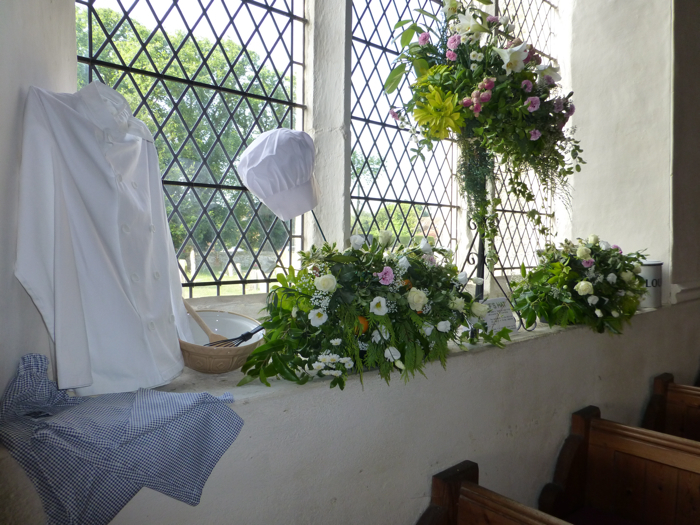 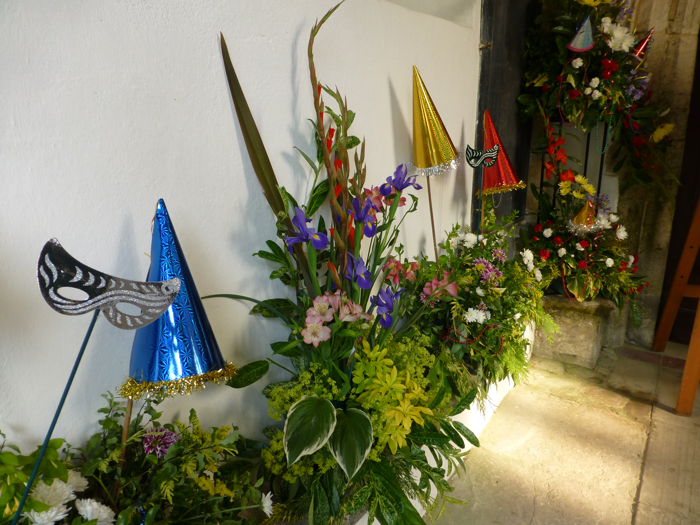 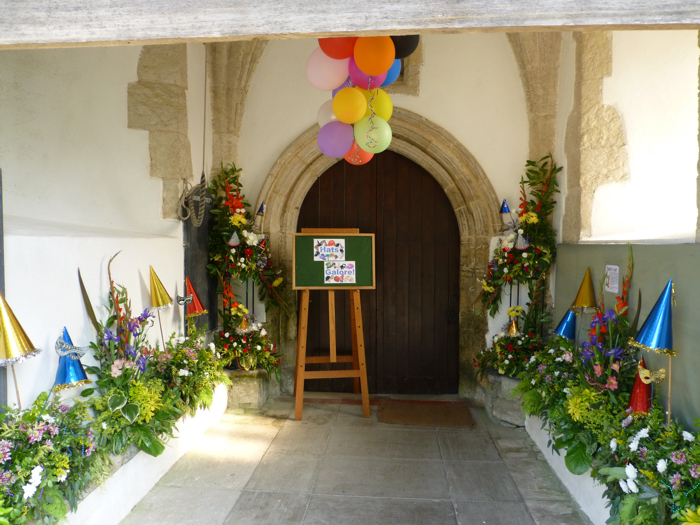 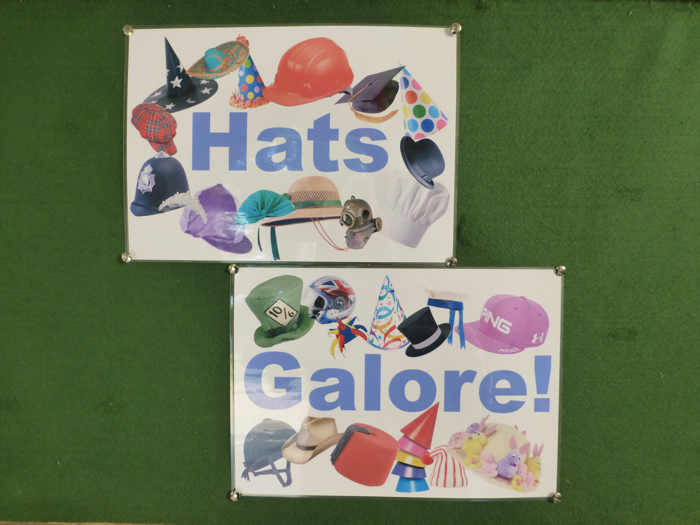 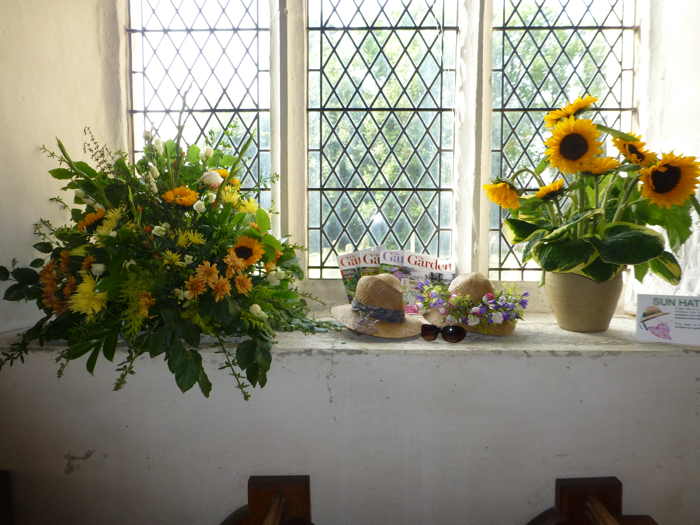 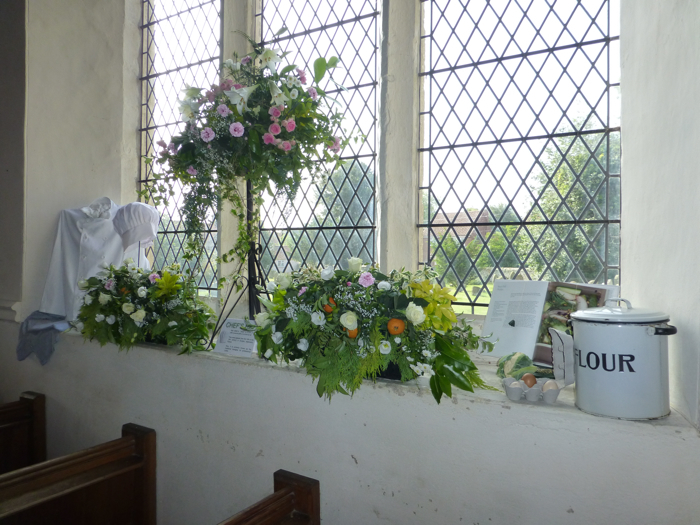 There was a wide variety of hats chosen to be the basis of a floral display. 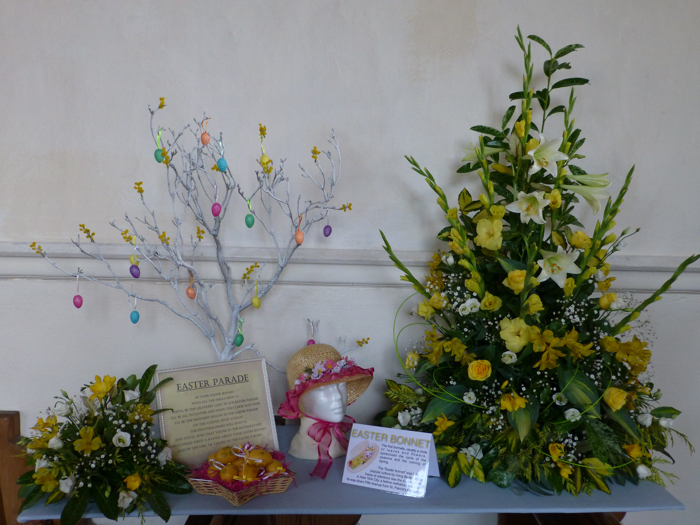 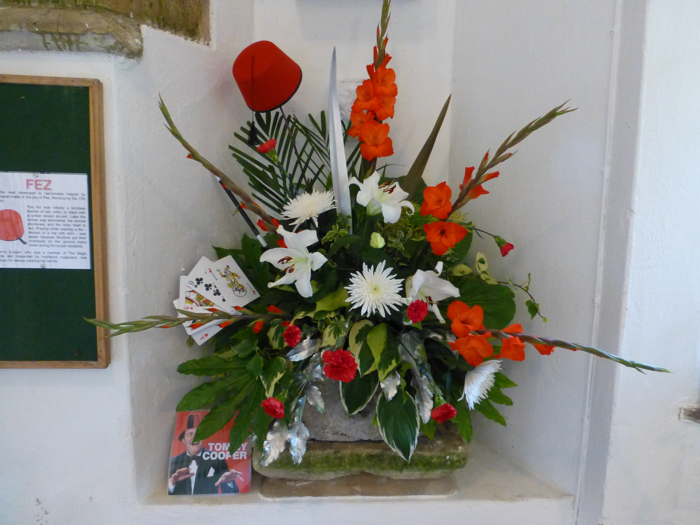 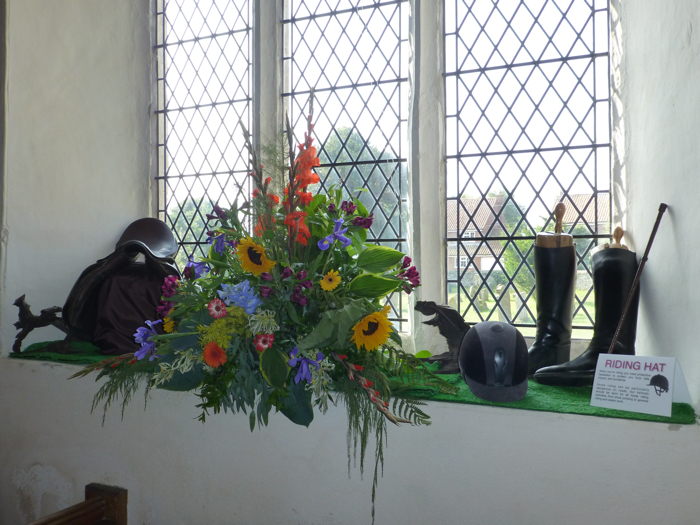 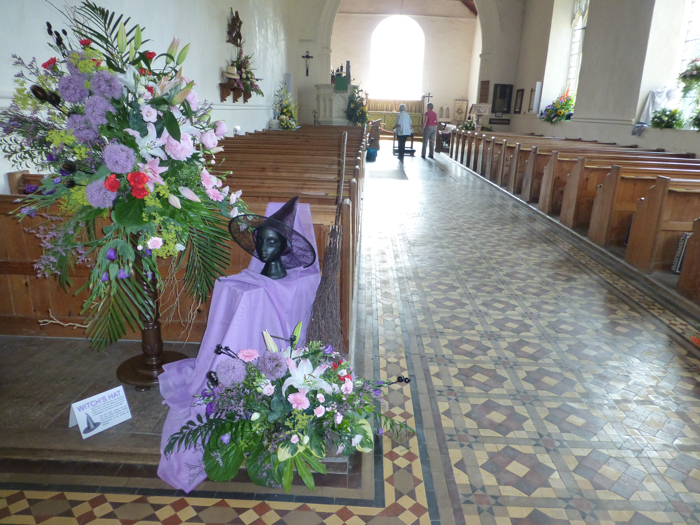 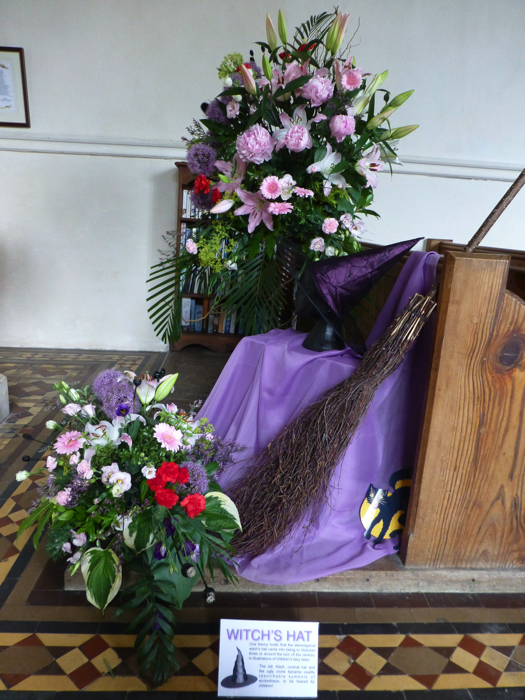 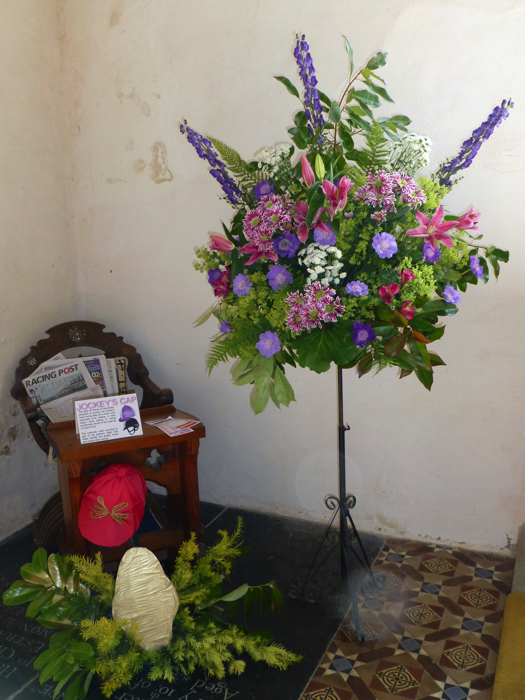 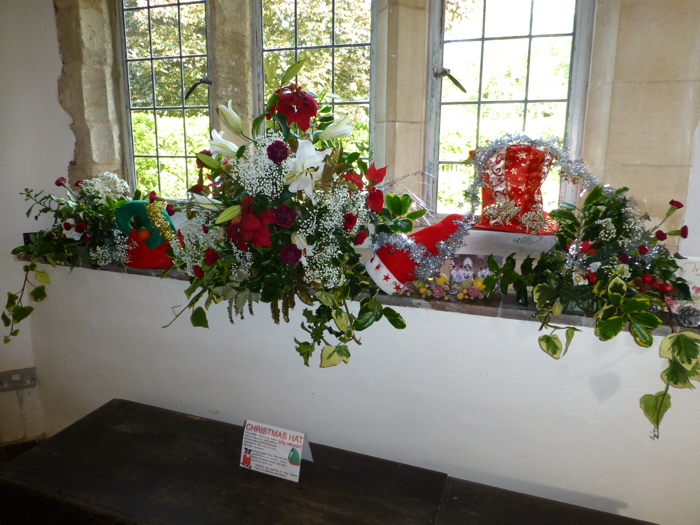 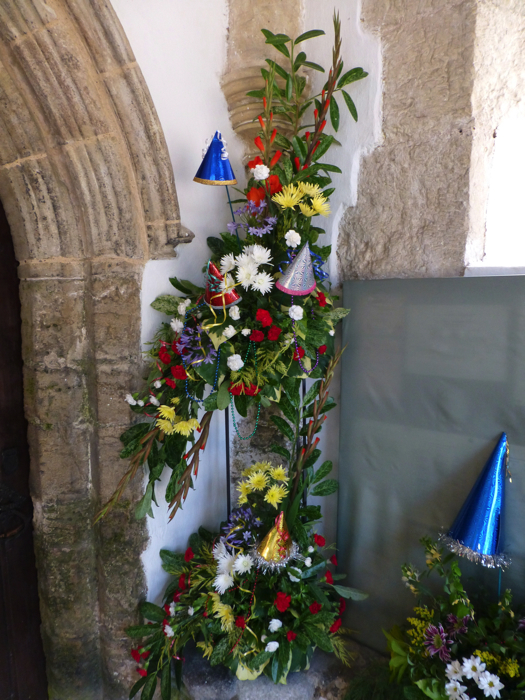 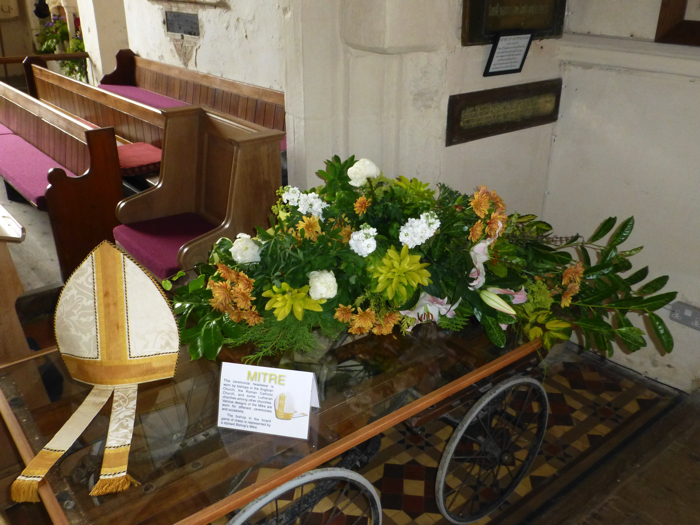 From a witch's hat to a bishop's mitre the the flower ladies worked their magic and the result was another fantastic display of floral interpretations of the subject.